80% Goat Hair, 15% Nylon, 5% Viscose. 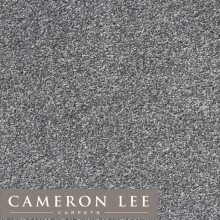 Here at Cameron Lee Carpets we have used our years of experience to select some of the finest ranges of twist pile carpet products available, all from quality assured British based carpet manufacturers and at the most competitive rates. 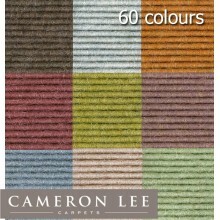 80% Wool, 100% Wool, 50% Wool we have it all. 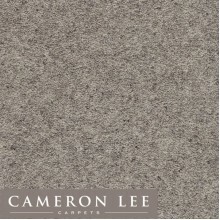 There is nothing quite like the natural look, feel and even the smell of a newly installed wool twist carpet with durability, warmth and comfort it’s an easy choice to make the only difficulty will be selecting your carpet colour and design, but be assured that whichever one of our tried and tested wool rich carpet products you select you are guaranteed to be happy with the results. 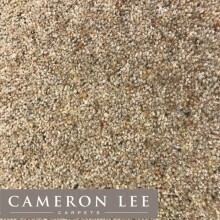 The products shown here represent only a small sample, our range is simply too large to list in full, call our friendly team on 0117 9147575 to arrange free wool twist carpet samples, or visit your nearest showroom if you can't see what you are looking for. 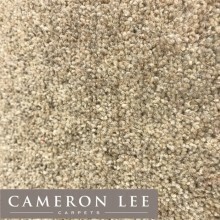 Axminster Carpets Devonia Heathers by Cameron Lee Carpets Bristol.A high wool mix collection of beautiful, subtle heather shades to bring prac.. Available in 35 colours. 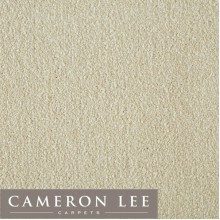 Axminster Carpets Devonia Plain by Cameron Lee Carpets Bristol. Devonia is a fabulously popular plain t.. Available in 10 colours. 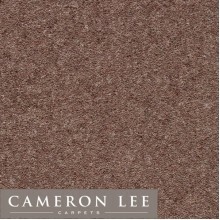 Axminster Carpets Jacob Tweed by Cameron Lee Carpets Bristol. Jacob is one of the oldest breeds of dome.. Available in 10 colours. 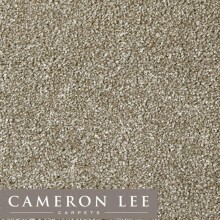 Axminster Carpets Jacob Twist by Cameron Lee Carpets Bristol. Jacob is one of the oldest breeds of domesti.. Available in 20 colours. 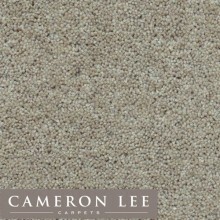 Axminster Carpets Moorland Heather Tweed by Cameron Lee Carpets Bristol. 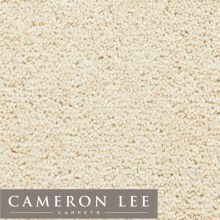 Moorland Heather Tweed is.. Available in 20 colours. 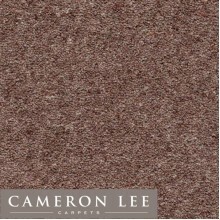 Axminster Carpets Moorland Heather Twist by Cameron Lee Carpets Bristol. 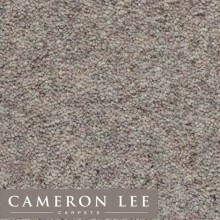 Moorland Heather Twist is.. 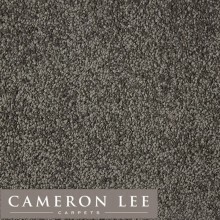 Available in 60 colours!JHS Tretford Cord Carpet by Cameron Lee Carpets Bristol.Step into a world of quality, vibrancy and distinction, with tretford.. Available in 20 colours. 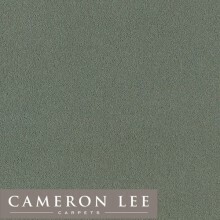 Thomas Witter Accolade Carpet by Cameron Lee Carpets Bristol.Accolade Carpet by Thomas Witter is a stunning twist carpe.. Available in 15 colours. 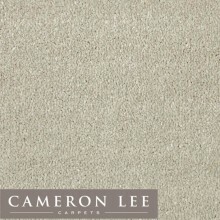 Whitestone Weavers Riverside Twist by Cameron Lee Carpets Bristol.Riverside Twist from Whitestone Weavers is a superb h..